The Volkswagen model line is well-known for its quality assurance and durability across all vehicles that come off the lot. 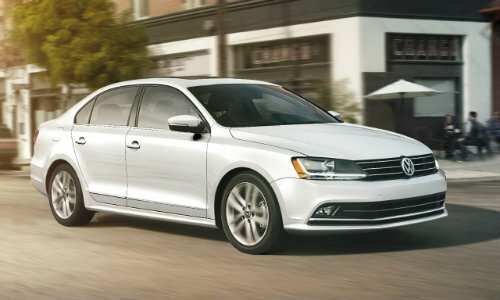 If you are in the market for a sedan that is willing to go the extra mile and provide excellent efficiency and comfort through every situation, the 2017 Volkswagen Jetta and Passat models are both worthy additions to your driveway. Today, our team at Owens Murphy Volkswagen will be taking you through what these two are capable of! We’ve compiled some research on both the 2017 Jetta and 2017 Passat to help you decide which one is best for you. Of course, they each have significant benefits and shared features, so neither is a bad choice. Let’s take a look at what the Jetta and Passat can do! Truly, both the Jetta and Passat offer similar perks to you as a driver. 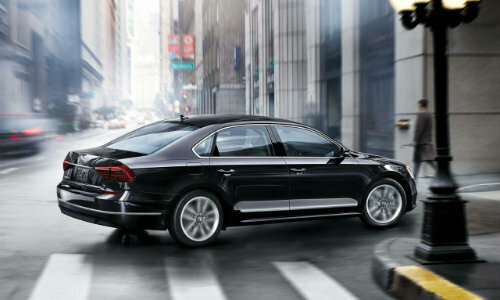 The Passat’s larger build allows you more room to stretch out and enjoy the ride, while the Jetta can take you further on that ride with up to 40 highway miles per gallon. However, for those searching for a bit more power under the hood, the Passat is a vehicle you should definitely check out. 170 horsepower with an ultra-responsive DSG® automatic transmission equals a hair-raising and adrenaline pumping journey by all. 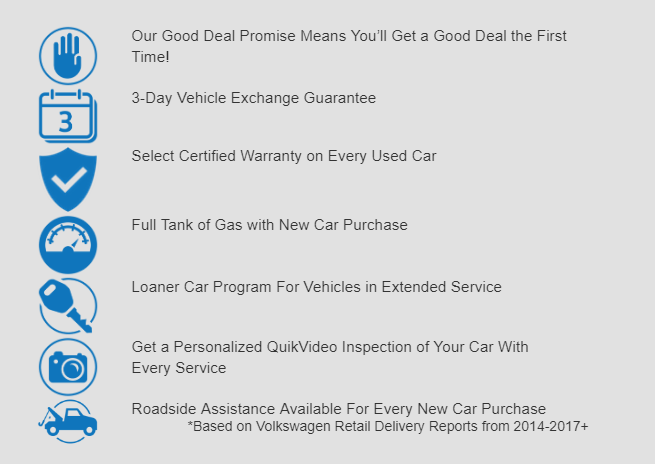 If you are interested in seeing what else the Jetta and Passat can do, or if you would like more information on any vehicle in our inventory, feel free to contact our team here at Owens Murphy Volkswagen! We’ll get you behind the wheel for a test drive, discuss more features, and even help you work out a financing deal. Come and see us today!